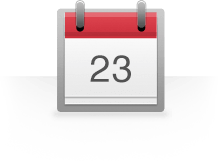 Create customer satisfaction survey questions for your business. 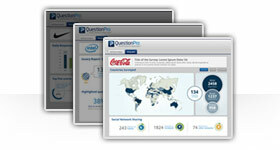 Discover customer satisfaction using QuestionPro for free! What are customer satisfaction survey questions? These are specific questions aimed at measuring how products and services provided meet or exceed customer expectations. The market is dynamic in nature and constant evaluation of the customers' buying behavior is imperative to every type of organization. 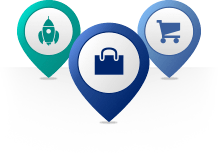 Having such knowledge regarding customer satisfaction can assist you in improving products and services, knowing specifically which areas to enhance. Create. With QuestionPro, easily create surveys using the our intuitive interface. You're have a host of customization options, over 30 question types and 50 survey templates to choose from. Distribute. 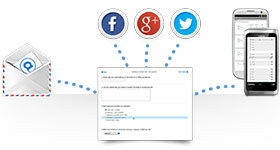 Send your survey to respondents via social media, email, site embedding and more. No respondents? No problem. Purchase QuestionPro Sample and have as many respondents as you need. Analyze. When your results are in, you can analyze your data with options for filtering and using the built in graph and chart generator. Need to perform more advanced analysis? Easily export your results to Excel or SPSS. The retail store survey is aimed toward individuals who manage brick-and-mortar retail outlets. The questions on this template measure satisfaction regarding store hours, convenience of location, atmosphere, product selection, and pricing. The product/service satisfaction template is geared towards measuring customer satisfaction of the entire experience. This template consists of a few question types, that try to capture the entire customer experience. When you want to learn more about why a customer ordered a specific product, employ the Motivation and Buying Experience survey. The questions in this template focus more on why the customer purchased a particular product. Used to evaluate customer service in particular. This template includes questions regarding a customer's overall experience, their interaction with a particular individual, wait times, and likelihood to switching product brands. To help you jump right in and start gathering customer satisfaction information as quickly as possible, we've created a short video to walk you through the process. Step 3: Choose one of the options - either "New Survey" to work from scratch; "Upload a MS Word Document" to use our template and upload customer satisfaction surveys created offline; or "Copy a Survey Template" to customize one of our pre-created templates. Once you have created the survey regarding customer satisfaction, you can add/edit questions and answer options; add scoring, branching logic and more, set your finish and branding options, and you're ready to distribute! Is it possible to tweak various aspects of the customer satisfaction template to fit your unique needs? How about utilizing advanced question types and additional components such as logic branching and scoring? Is your solution able to offer that? 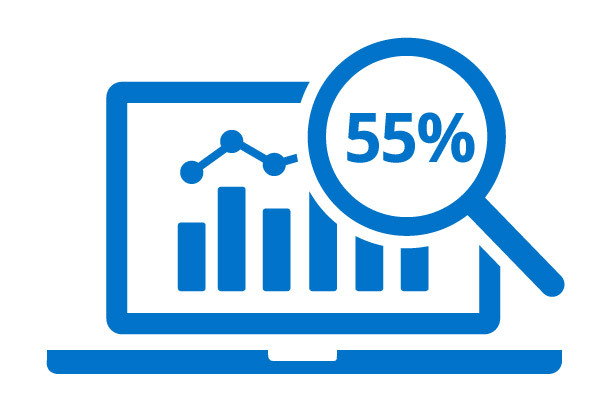 In addition, how about custom themes to alter the look and feel of your survey? QuestionPro is able to perform all of the above. Once your custom satisfaction survey questions are ready for feedback, does the solution provider you are considering have the necessary means in place to help you distribute your survey, such as email invitations, managing email lists, website embedding, social network postings and through QR code generation? 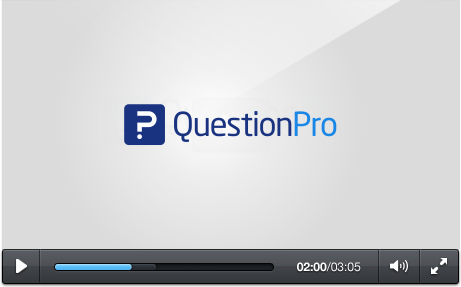 QuestionPro easily provides everything mentioned. Quickly create customer satisfaction survey questions using our powerful web-based platform. 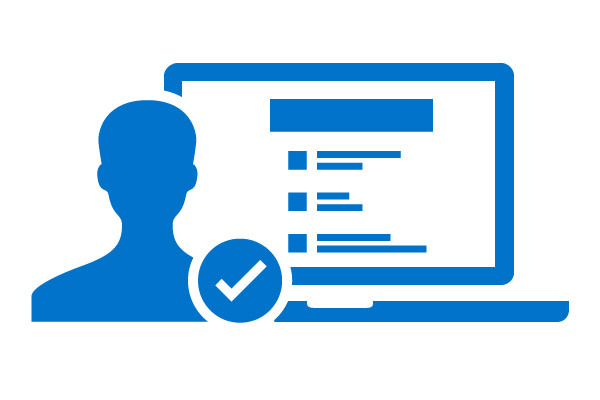 You can create your own customer satisfaction survey, copy a professionally written customer satisfaction template, or upload your own customer satisfaction survey questions directly from a Microsoft™ Word™ file. 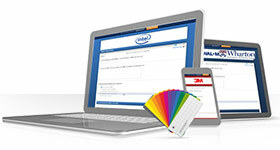 We have over 30 question types, advanced logic, dozens of color themes and other customization options. 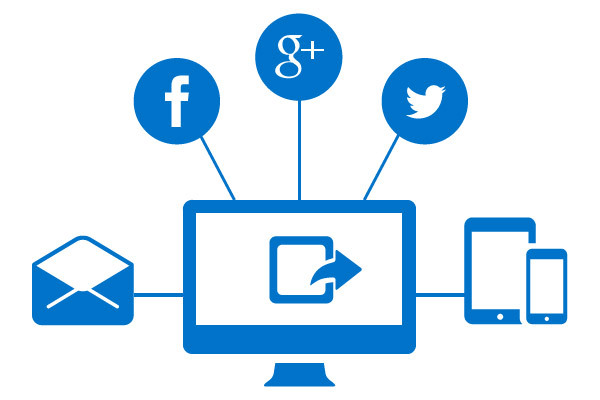 Reach respondents wherever they are using our email distribution system, embedding in your website or blog, with pop-up and exit questionnaires, promoting using our built-in QR Code generator or posting to social networks like Facebook, Twitter and Google+. QuestionPro Customer Satisfaction surveys look great on tablets or mobile devicess, and you can even collect responses offline using our SurveyPocket iPad & Android tablet or Smartphone app. With our full suite of reporting features such as real-time summary, pivot tables, segmentation tools, trend analysis, and text analytics, analysis of your customer feedback responses is efficient and effective. Do you possibly need more in-depth options to comb through the data? 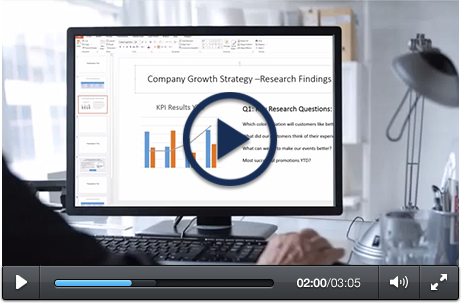 QuestionPro allows you to export your survey data directly to Excel, SPSS, or CSV, and amkes it easy to share results with formatted Word™ and PowerPoint™ reports or by generating infographics and word clouds.